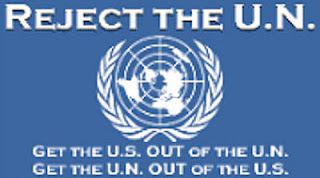 ARRA News Service: Whom Is John Kerry Representing? 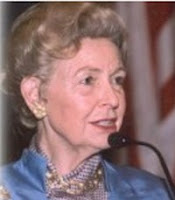 Phyllis Schlafly has been a national leader of the conservative movement since 1964. She founded and is president of Eagle Forum. She has testified before more than 50 Congressional and State Legislative committees on constitutional, national defense, and family issues. Tags: Phyllis Schlafly, Eagle Forum, John Kerry, representing whom, Monroe Doctrine, Iran, Afghanistan To share or post to your site, click on "Post Link". Please mention / link to the ARRA News Service. Thanks!